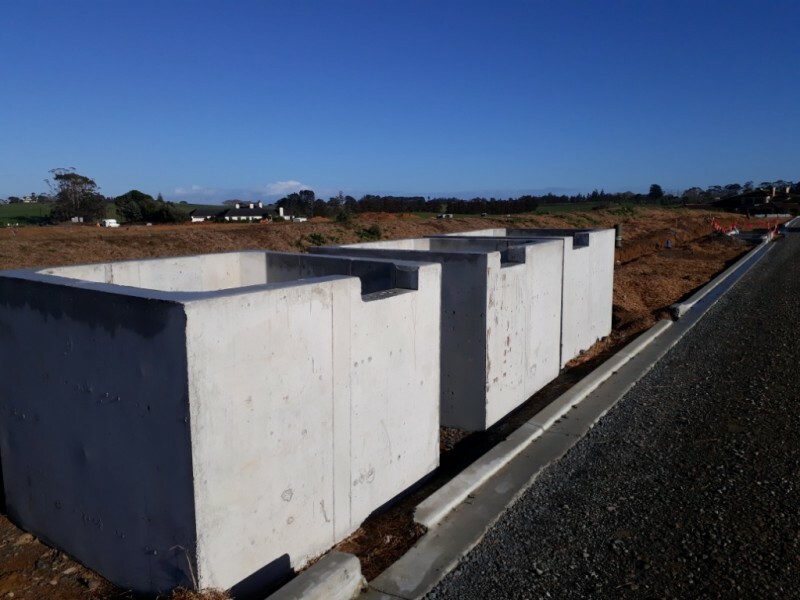 Precast Concrete “Rain Gardens” form part of our Stormpath range and are the latest storm-water mitigation tool in many subdivisions. 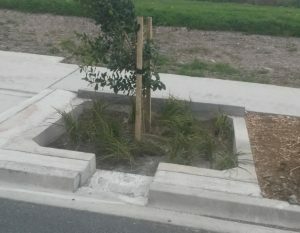 Rain Gardens from Absolute Concrete take the storm water from the street and channel it through a garden-like core which is usually planted with specific species of tree or shrub; the water then makes its way through layers of graded aggregate before flowing out to the storm-water system. 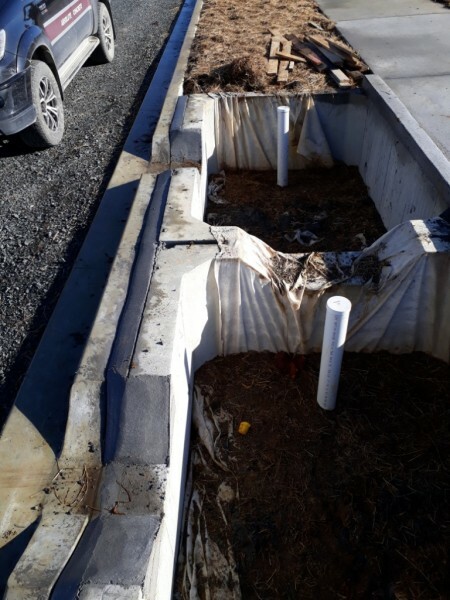 This clever design offers Storm-water attenuation (Regulated flow to the storm-water system) while a portion of the storm-water is retained and utilised by the planted garden. Raingarden installed and planted with suitable trees and vegetation. 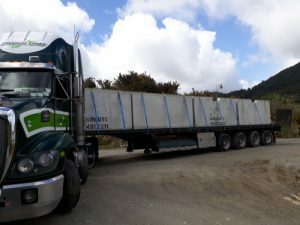 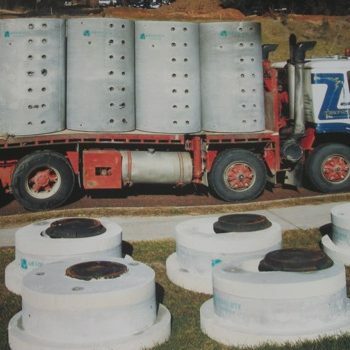 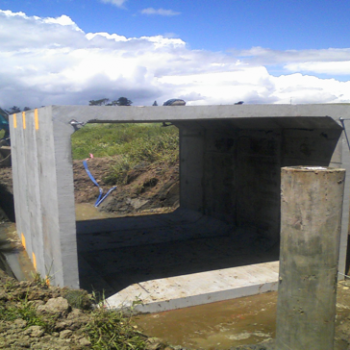 We make them to a range of sizes and specifications and in most cases they are designed to withstand laden heavy vehicles in the immediate vicinity. 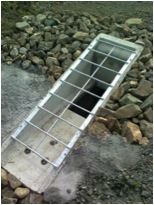 We can customise each unit to cater for things like left or right hand kerb entry, length and width and even various penetrations should they be required. 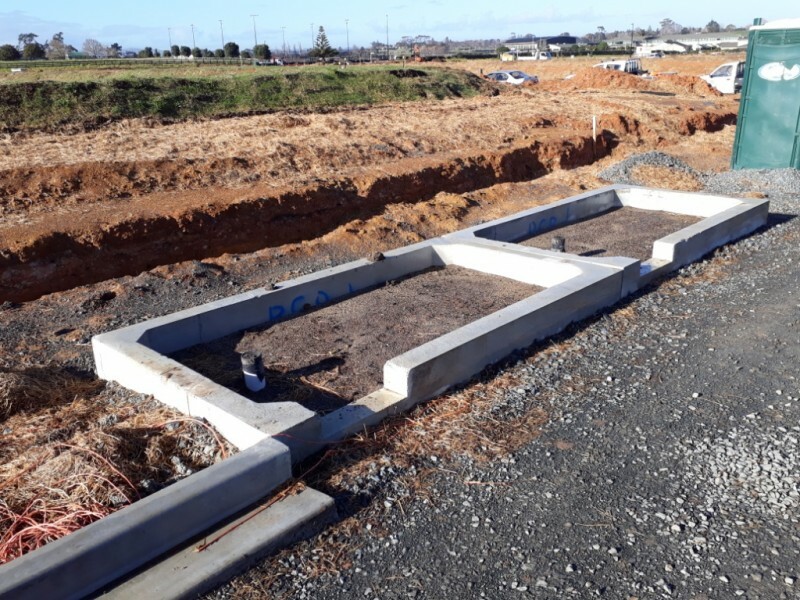 Because requirements differ from subdivision to subdivision, Raingardens are almost always made to order therefore suitable lead-times should be allowed for. 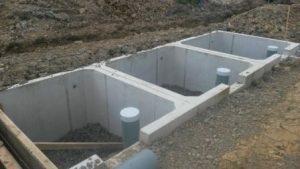 Stormpath Raingarden triple unit being installed.